Bungalow for sale in Forfar | 7 The Glebe,Tannadice | Thorntons Property - Estate Agents in Dundee, Edinburgh, Angus, Perthshire and Fife. 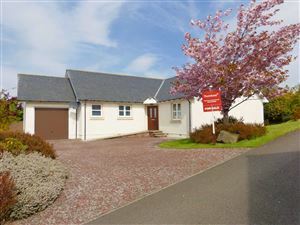 We are delighted to bring to the market this delightful detached executive bungalow which has been built to high specifications throughout by Craigallan Homes. The house is quietly situated close to the far end of a small cul-de-sac of similar styled luxury homes. 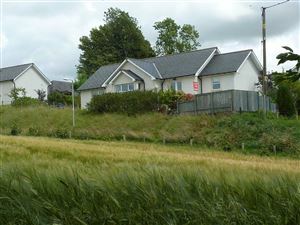 The subjects are in excellent decorative order and benefit from oil central heating, double glazing, modern dining kitchen, numerous TV and BT points, versatile and spacious accommodation which is well suited to the needs of the growing family. 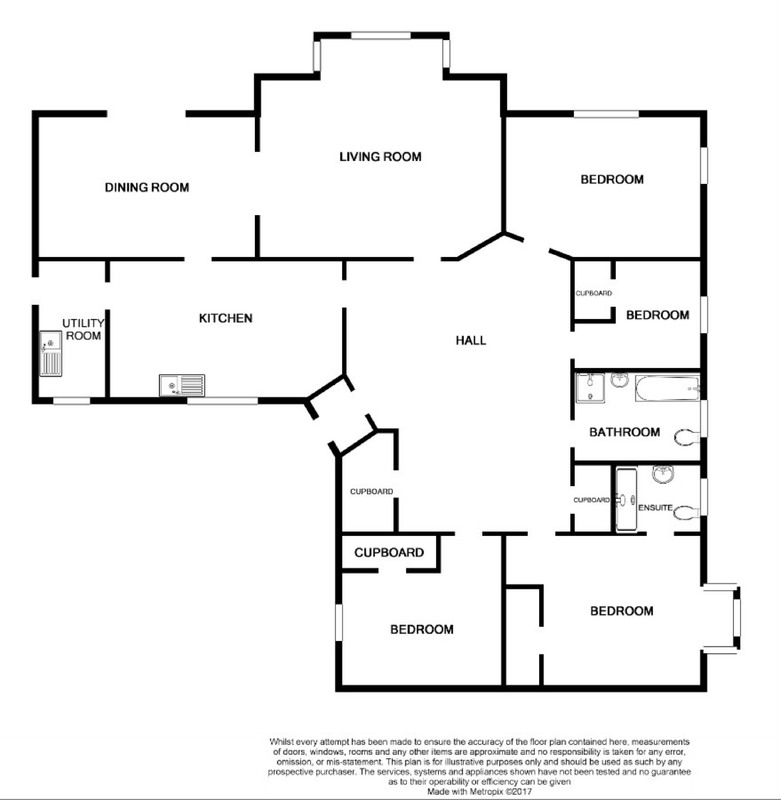 All floor coverings, security alarm system, integrated kitchen appliances and blinds are included. There are ample storage facilities throughout including built-in wardrobes in three of the bedrooms and a large attic area. Externally, the monobloc driveway provides parking facilities for a number of vehicles and access to the single integral garage. The landscaped gardens surrounding the property have lawns, well stocked borders and a sheltered stone patio. 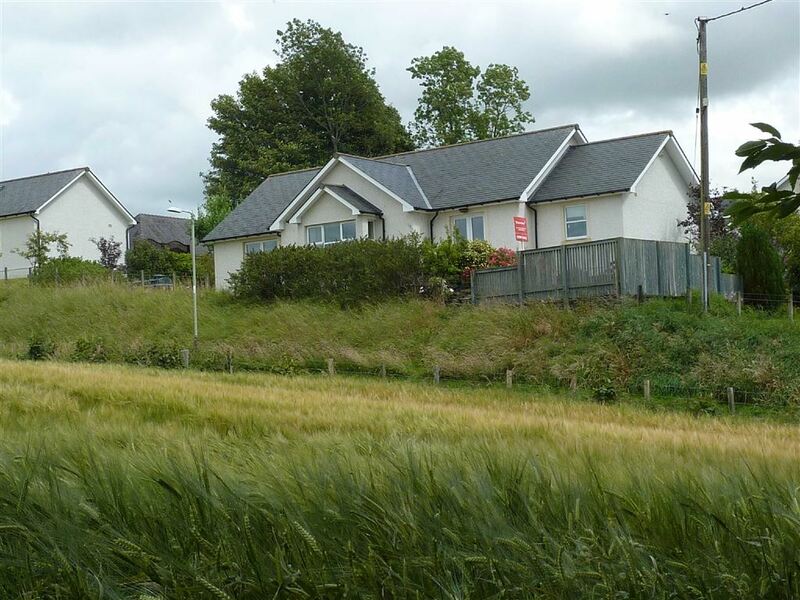 Outstanding panoramic views are available across the surrounding open countryside. The picturesque conservation village of Tannadice boasts a Primary school, community park and recreational facilities. All other amenities can be found at surrounding Angus towns including Forfar and Kirriemuir, which are both within easy access, as are the cities of Aberdeen and Dundee. Early viewing is highly recommended to fully appreciate the standard and location of the subjects on offer.